EFC stands for Expected Family Contribution. The EFC code number you receive after you complete a FAFSA (Free Application for Financial Aid) is the amount your family is expected to contribute for one year (the school year to which the FAFSA applies). 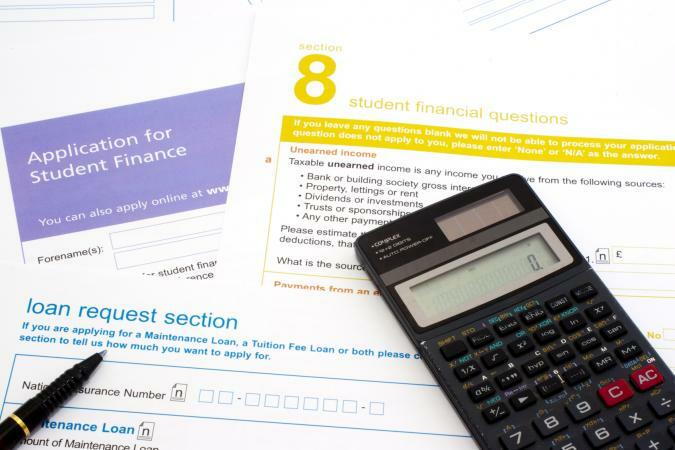 While the federal Department of Education uses your EFC to determine Pell and subsidized loan eligibility, colleges vary widely on how they may use your EFC number. While colleges do tend to use your EFC to help determine institutional scholarships and loans, determining how your EFC might affect your federal options is easy because the Department of Education has clear and uniform guidelines on how much money you can receive based on your EFC. *An EFC of 5235 is the cutoff for Pell grant eligibility. Federal aid programs, such as the Pell Grant, are fairly predictable. Each year the Department of Education issues an EFC Pell grant chart that lists clearly what Pell grant amount you will receive based on your EFC code. All students, regardless of EFC, can qualify for the Unsubsidized Direct Loan. "Unsubsidized" means the government does not pay the accruing interest for the student while she is in school. This is why Unsubsidized Loans have the same amounts across the board in the examples above. Miscellaneous expenses related to your schooling such as study abroad, cooperation participation fees, etc. Institutions that offer grants sometimes use the Pell grant chart or they use a similar EFC chart system to determine eligibility for school-specific grants, but these factors vary at each school. A common practice, however, is to award a flat amount for each student who has enough financial need to qualify for their need-based grant. The following are a few examples of how a school might use your EFC to determine your total financial aid award. It's important to note that your EFC code generally does not affect merit awards. Merit awards are given based on talent in the arts, athletics or academics. However, merit awards may be factored into a student's financial aid package. 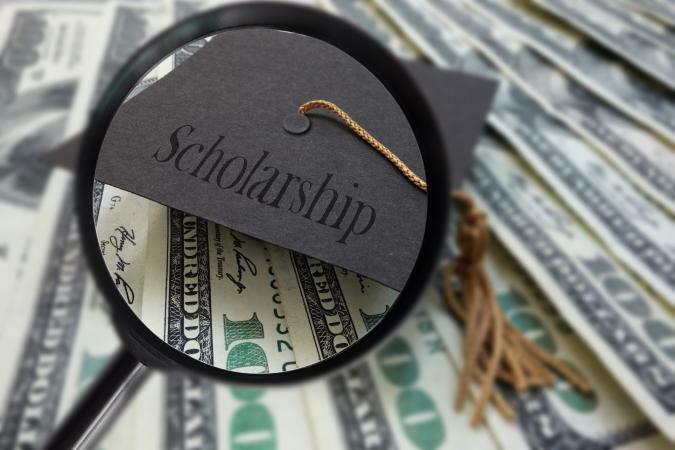 In addition, depending on the merit awards available, a school may forego a need-based grant in favor of a higher merit-based scholarship. However, this typically won't affect the bottom line, it's just a matter of the school pulling money from different resources. The following examples below show how a school may look at your EFC to complete your financial aid package. These examples assume that the student is a dependent and going to school full time. The following examples assume the students are dependents who are first-year students going to school full time. They also assume that the formula the school uses to determine institution-based grants is similar to the Pell grant chart and that anyone who qualifies for need will get it. While tuition at this school is not high, the school has few resources to give students merit or school-based grants. The following examples are how a school might use a student's EFC Code. The cost of attendance is $20,000 and the total financial aid package, including loans, federal Pell grant and institutional grants is $18,315. Therefore, the students family has to come up with another $1,685. They may do this out-of-pocket (many colleges have payment plans), using outside scholarships or by taking out a loan. While this school has a more expensive sticker price, some families may find that it's actually cheaper than going to a school that doesn't necessarily have the resources to help students out financially. The cost of attendance is $20,000 and the total financial aid package, including loans, federal Pell grant, and institutional grants is $18,315. Therefore, the students family has to come up with another $1,685. 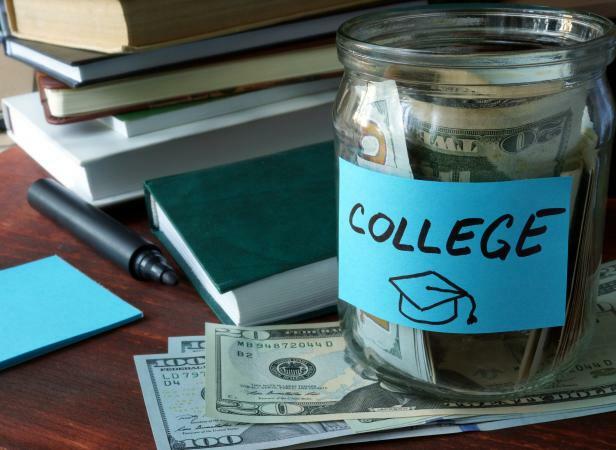 They may do this out-of-pocket (many colleges have payment plans), using outside scholarships or by taking out a loan. Note: as the EFC gets higher, the first aid type to disappear is the Pell Grant, followed by the Subsidized Loan, followed by any need-based grant or loan offered by the school. This is a common pattern, though every financial aid award will vary. In this scenario, the school has the budget to award a large need-based grant, loan and a large merit-based scholarship. In addition, they have funds to attract top students in various fields to help round out the campus. Consequently, they consider more than just the EFC while deciding on awards, and make a point to offer generous merit-based grants to worthy students. The EFC codes have been picked arbitrarily as samples spread across a wide range to give a gradual picture of what happens as the EFC code increases. Also, please note that these charts are not meant to be exhaustive lists of every kind of grant and loan that exists. They are only meant to demonstrate how the EFC affects financial aid. The EFC has no effect on merit-based scholarship amounts. The merit scholarship amounts chosen in these examples were chosen arbitrarily to show examples of schools awarding different merit amounts based on either the school's budget or the student's performance. 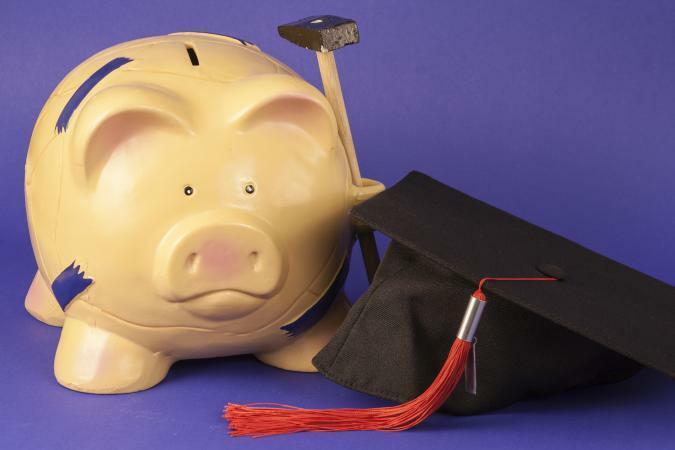 The key to understanding need-based financial aid is simple: the difference between your EFC and the total Cost of Attendance associated with your educational plans will determine your financial need. It's important to note that a school's Cost of Attendance includes tuition, required student fees, student housing, board, textbooks, necessary supplies and transportation to and from school. So how is the EFC code created? The Free Application for Federal Student Financial Aid (FAFSA) form is used to calculate your federal EFC code. This number is based on a variety of factors, including household income, assets of both students and parents, the size of your family and the number of family members enrolled in college at the same time. If you are considered a dependent student, information specific to your parents' financial situation will be used. If you are independent, your own financial details will be used. If you have a high EFC code, this doesn't mean you can't get any help to go to school. It just means that any federal aid you receive is likely to come in the form of Direct Unsubsidized Loans. Just because a school is expensive, don't write them off. If the school has large financial resources, you might end up paying less out-of-pocket at that expensive school compared to a cheaper school that has fewer resources for financial aid. Some schools offer institutional need-based financial aid programs separate from federal student aid. An EFC code is used to determine eligibility for these types of programs as well, but the number is calculated a little differently. You'll need to complete a FAFSA and any additional financial aid paperwork required by your school to find out what your institutional EFC is, and what it means for your ability to secure private or institutional funding. These school-specific programs are often designed to help students who are not eligible for much, or any, federal aid, but still need help paying for school. Even if you think you will have a low EFC and plenty of financial aid eligibility, do not delay in filling out the FAFSA and any other financial aid forms your school requires to complete an initial financial aid package for you. Some federal and institutional programs are first come, first serve, so you want to apply while funds are still available. Ideally, you should fill out your FAFSA in January, using estimated tax information if necessary (which you can correct later with the school once the household has finalized its taxes), and then fill out any school-specific financial aid forms. Keep in mind, if you estimate your family's tax information on the FAFSA and your estimations are way off, when you correct the FAFSA later to show the accurate numbers, this could change your EFC and your award package.